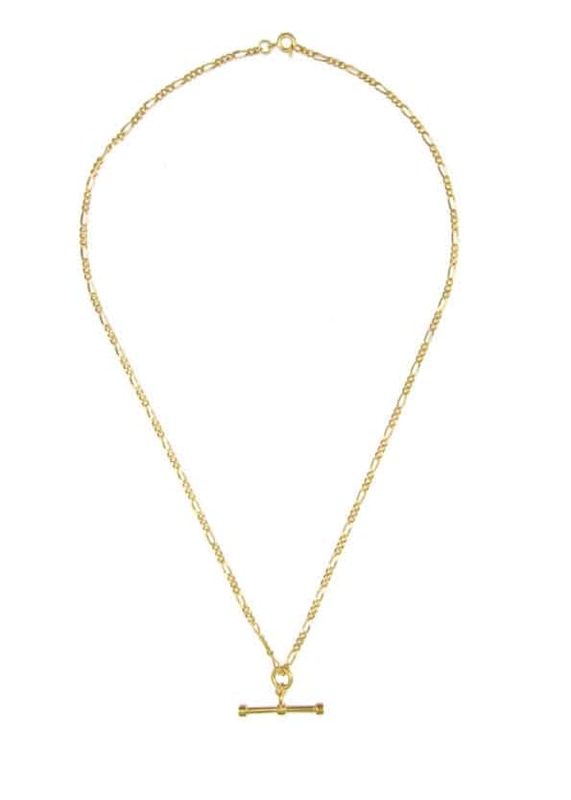 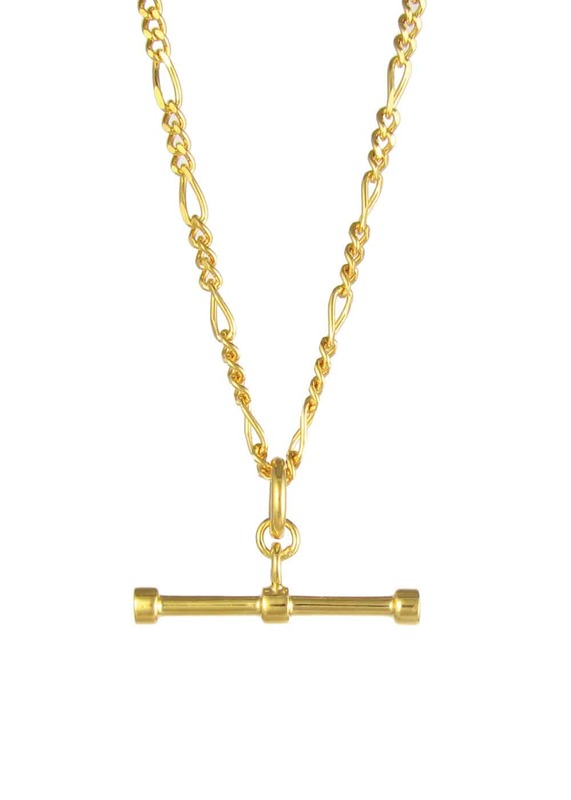 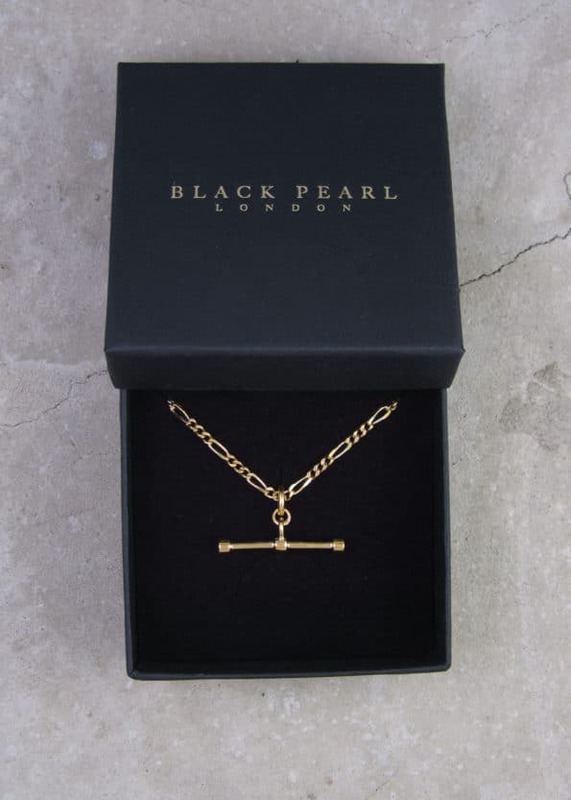 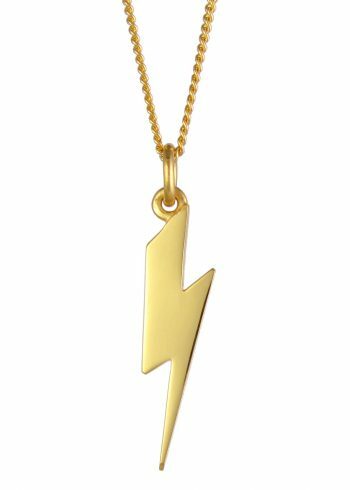 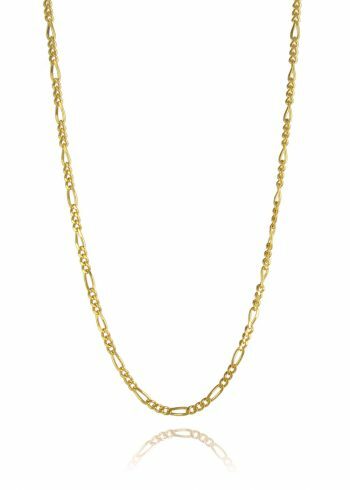 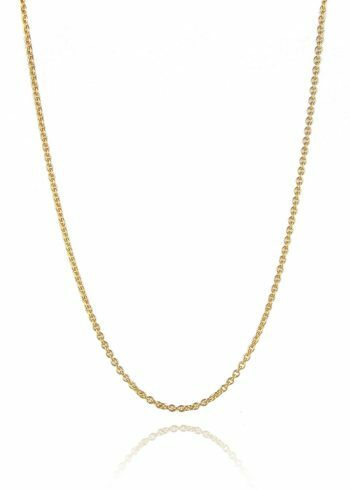 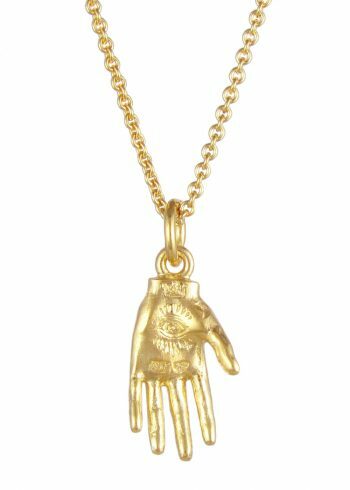 A classic T bar necklace in 22ct yellow gold plated sterling silver. The T bar is on a figaro chain and is available in a choice of lengths, just choose your length from the menu below. 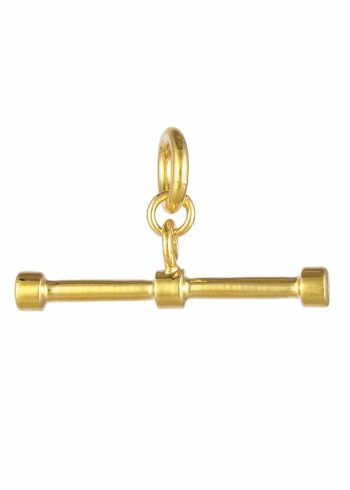 The T Bar pendant is also sold separately, so you can attach it to any chain you like.